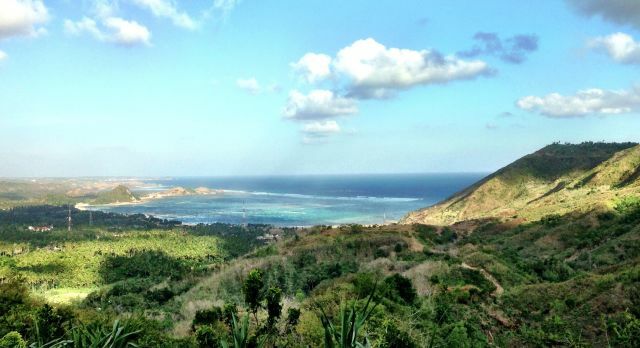 What are the most popular things to do in Indonesia? Here is an overview from our destination experts. 1. An unforgettable moment! 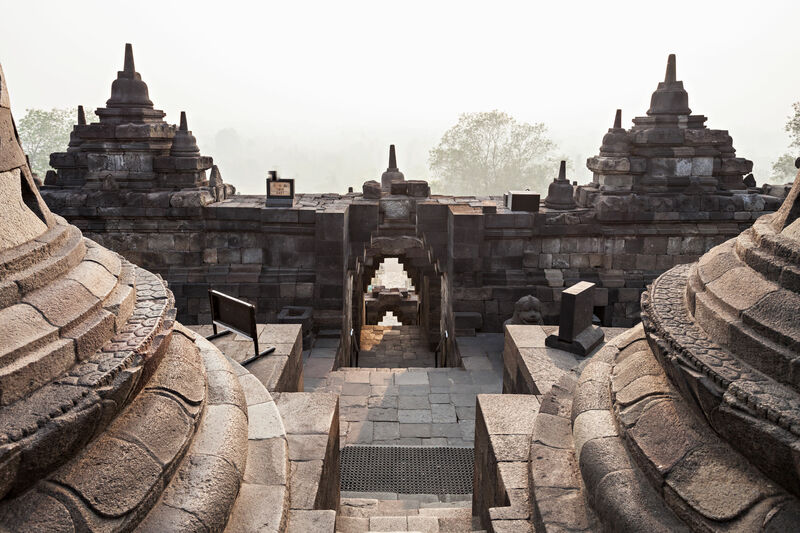 Experience the sunrise at Borobodur Temple, the largest Buddhist temple in the world. Built almost 100 years ago, it is a uniquely pyramid-shaped site. 2. The Sultan’s Palace of Yogyakarta was built in the 18th century and is ideal for you to visit during your cultural tour of Indonesia. Today it still remains the residence of the Sultan. At the same time, it is a museum for visitors who wish to learn more about the island culture of Java. 3. The relaxed coastal town of Candidasa has no dream beaches to offer, but this is more than made up for by the quiet and friendly nature of the inhabitants. Moreover, the place is an ideal starting point for hiking in the surrounding mountains. 4. 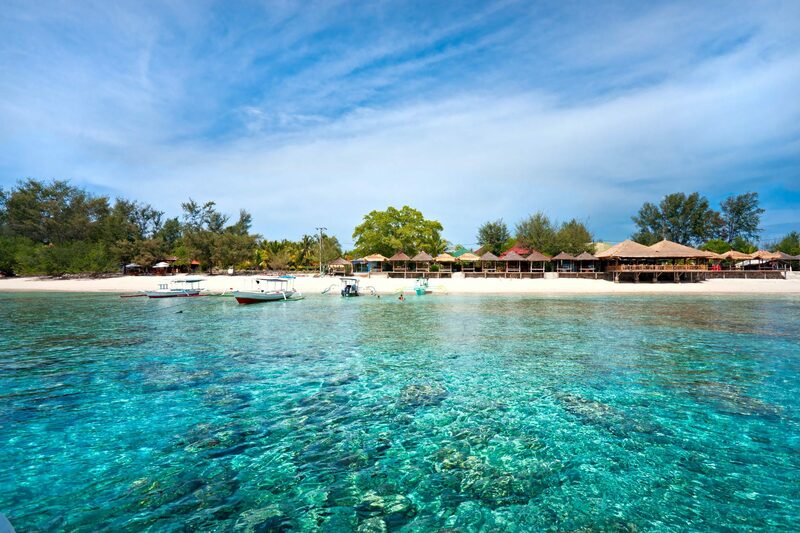 If you are looking for a beach vacation, the island paradise of Gili Meno (the smallest of the three Gili Islands) is ideal for you. Immerse yourself in the colorful underwater world of the island, with its corals, squid and turtles. 5. The active volcano of Mount Bromo in Semuru National Park is one of the largest attractions of the Tengger Massif. From the neighboring mountain of Penjakan you have a spectacular view of this imposing volcanic mountain. 6. The picturesque mountain village of Munduk nestles gently in lush green landscape, which is traversed by coffee, cocoa and spice plantations. Take a trekking tour to one of the many waterfalls that descend this rocky landscape. 7. Take a walk on the beach promenade of Sanur Beach and enjoy the special charm of this former fishing village. Taste local delicacies in one of the numerous gourmet restaurants with delicious Indonesian flavors. 8. In the former royal town of Solo, the Javanese traditions are particularly lively. The city is considered to be one of the most important cultural centers of Java, as it houses many music and dance academies. 9. 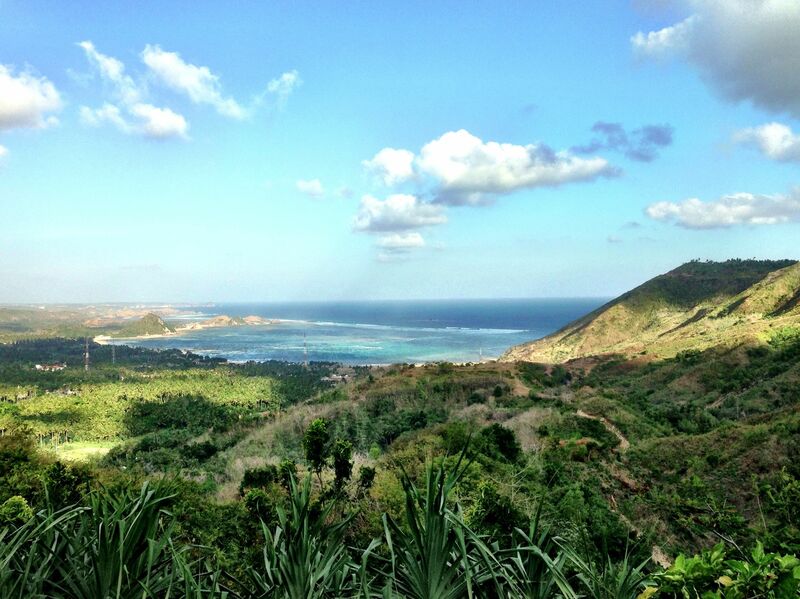 During your Indonesian tour, take a long hike through the tobacco and rice fields and cocoa plantations of Lombok. Visit imposing temples and small, traditional villages whose colonial architecture has been well-preserved. 10. 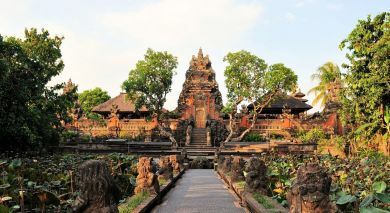 Discover the historic town of Ubud, which is also a UNESCO World Heritage site. In over 500 years, the rice cultivation area in the Jatiluwih Valley has grown into a complex system of canals, aqueducts and canals, organically integrated into the spectacular mountain landscape. 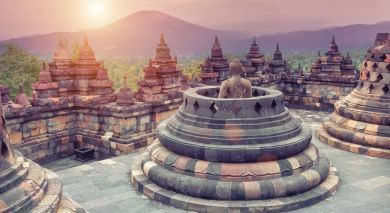 Read our blog for more Indonesia travel tips. 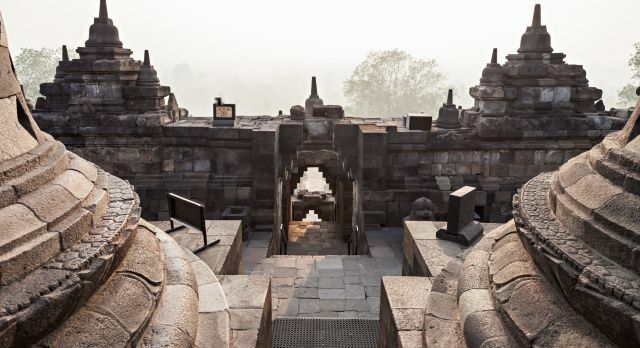 Discover the top things to do in Indonesia on your vacation. Our specialists for Asia tours are happy to help plan and execute your journey of a lifetime. Contact us for an obligation-free and complimentary quote.